The GEOCONCEPT Group employs more than 100 people. Today, the GEOCONCEPT Group has more than 10,000 clients spanning 35 countries and six continents and more than 100 000 optimised resources. 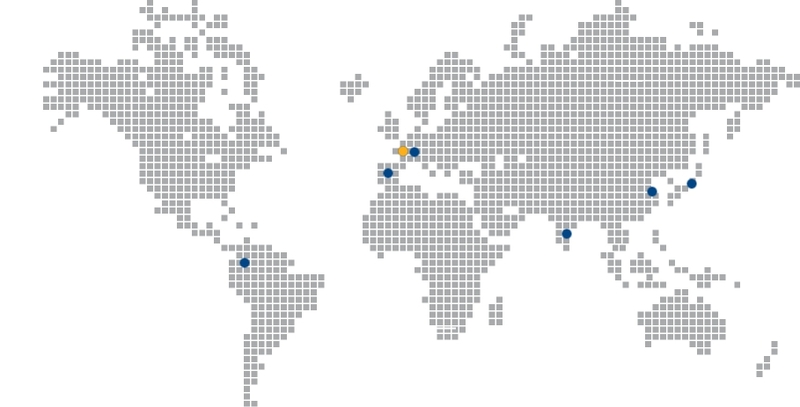 The GEOCONCEPT Group has locations in Paris, Grenoble and Caen as well as foreign subsidiaries: Chennai (India), Geneva (Switzerland), Madrid (Spain), Shanghai (China), Bogota (Columbia) and Tokyo (Japan).